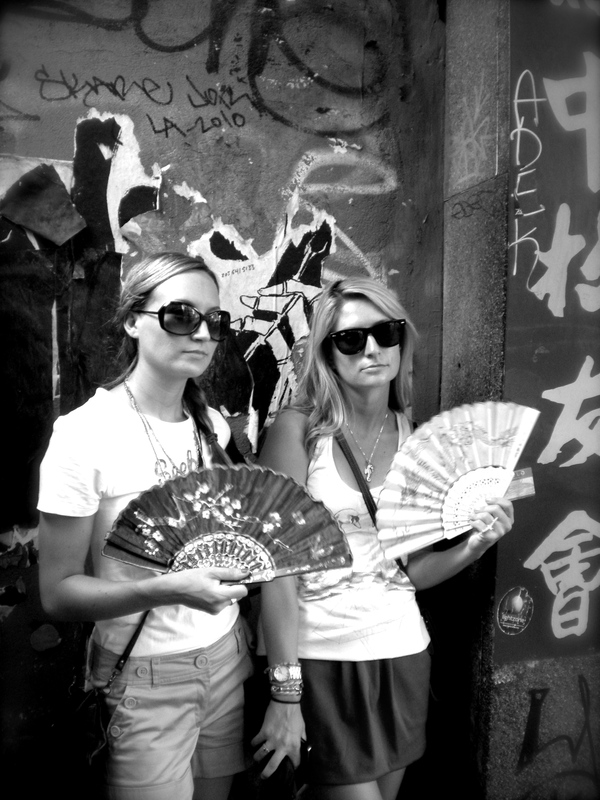 And the next day we took an adventure find a more long-term solution - $1 fans from Chinatown! These little gems provide a serious breeze, as it turns out. We proceeded to wave them furiously in front of us as we tromped through Nolita, all through happy hour at Room 18 on Spring Street and all the way back uptown on the subway. People were jealous, trust me. Michelle, it's s funny that you say that - we had both those dishes and they were absolutely amazing!